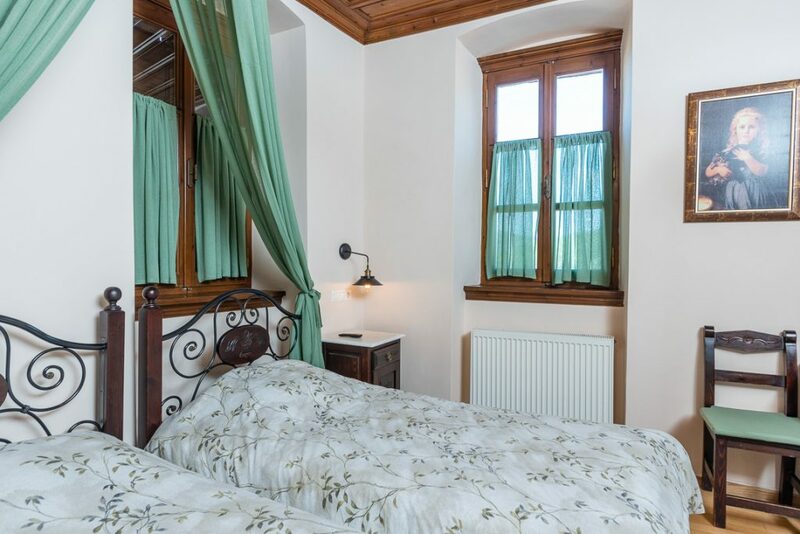 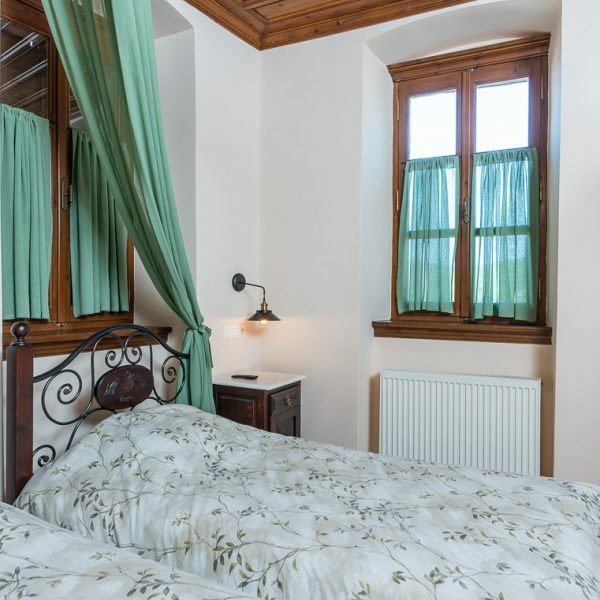 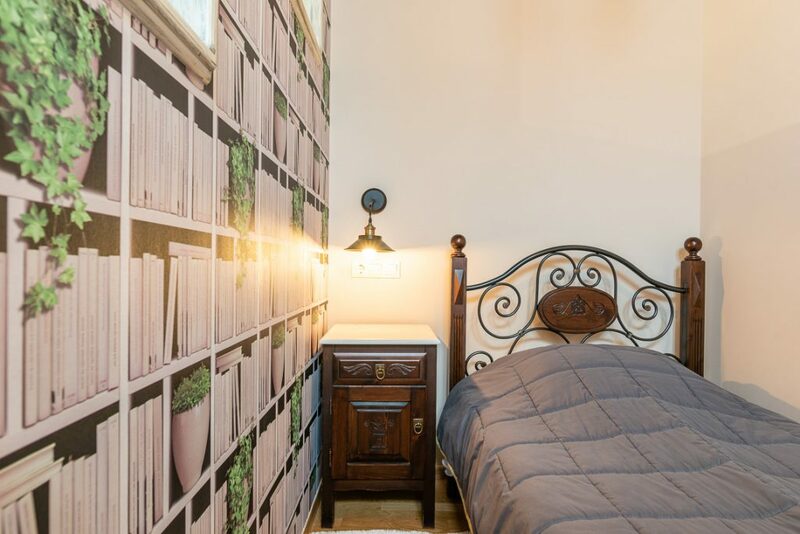 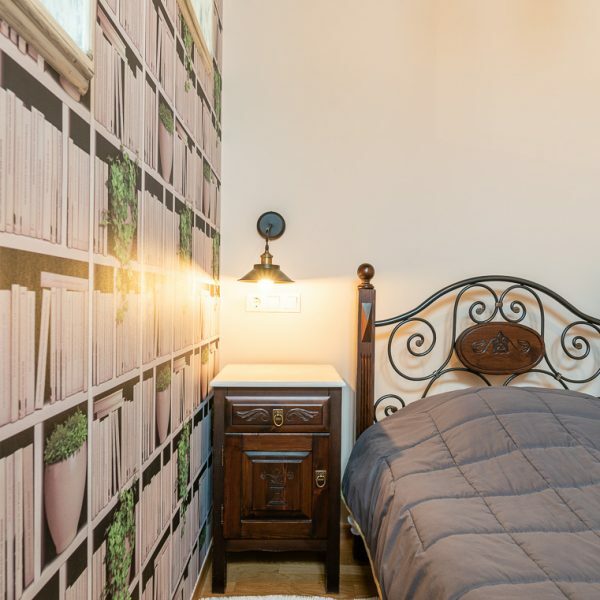 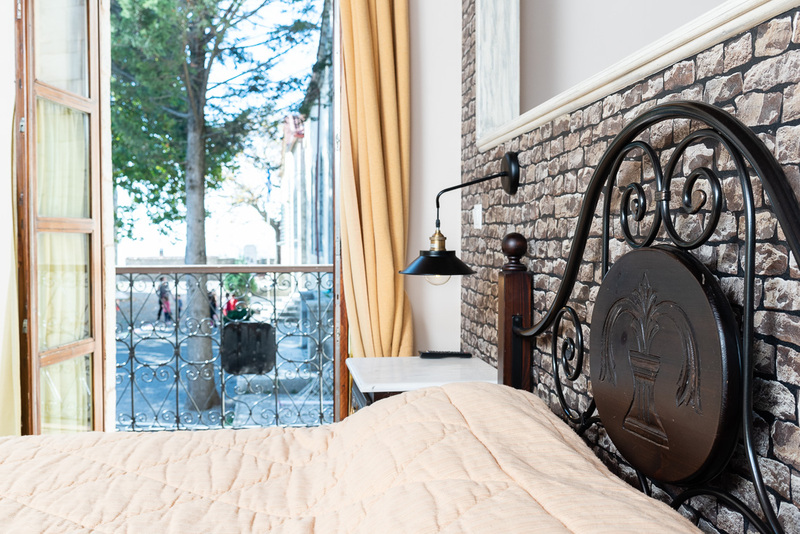 The Triple Room is 17 m², it has a private balcony with a mountain view. 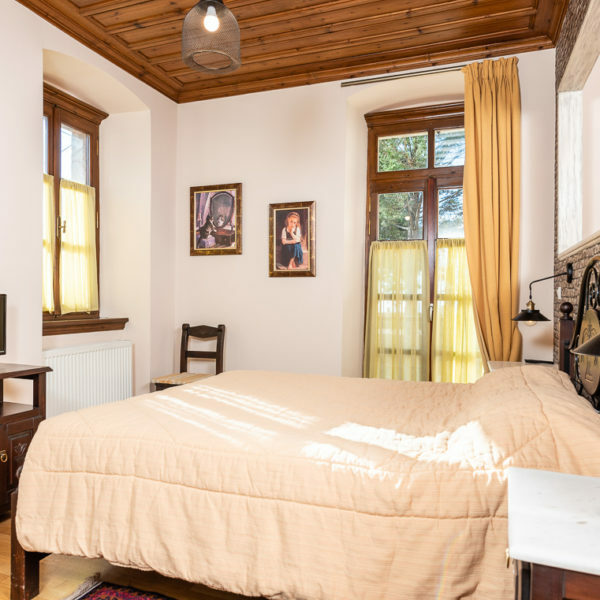 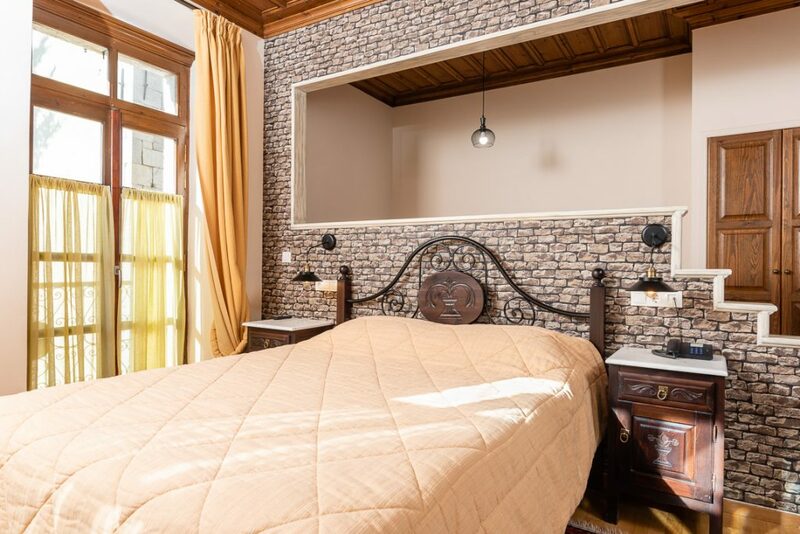 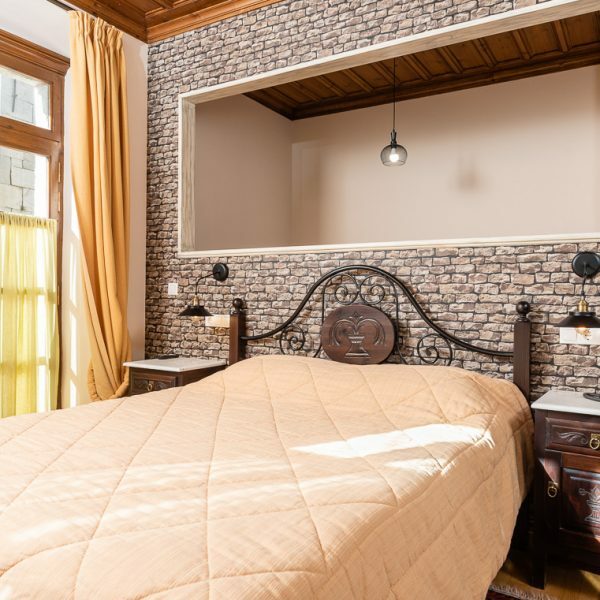 It is decorated with traditional iron bed and wooden ceiling. 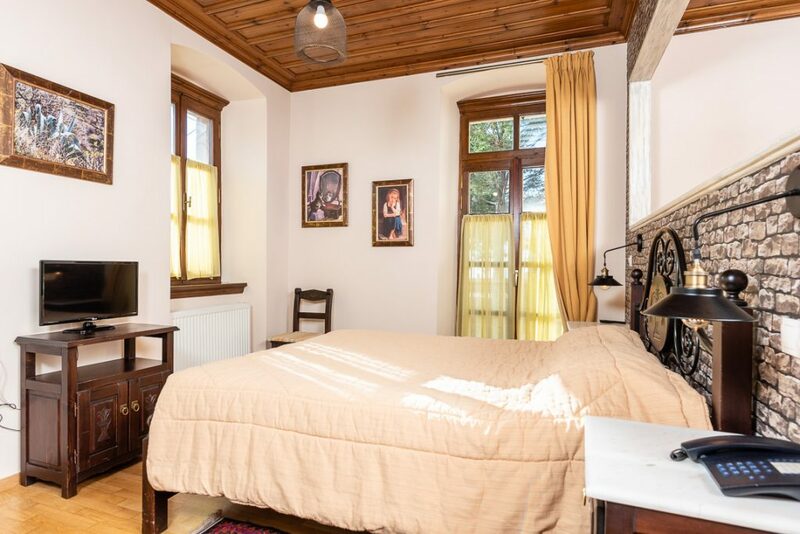 It features free Wi-Fi, automatic heating, telephone, TV. 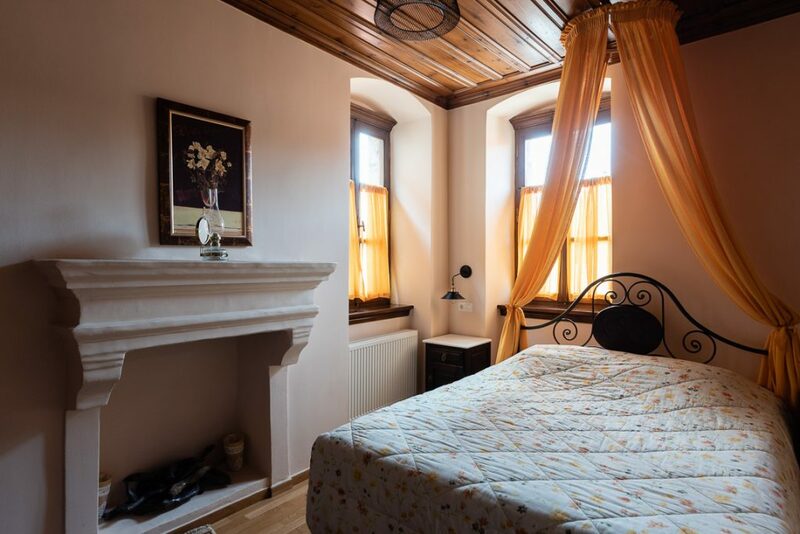 Television LCD, free Internet, bathroom, warehouses, board games, coffee-beverages, breakfast, car hire, luggage storage, fax/photocopying, non-smoking rooms, soundproof rooms, heating.